Chromax Golf balls are the only high visibility reflective color golf ball on the U.S.G.A. and R&A Conforming golf ball list. The patented Chromax reflective Surlyn coating gives golfers a competitive visual advantage over traditional white golf balls. 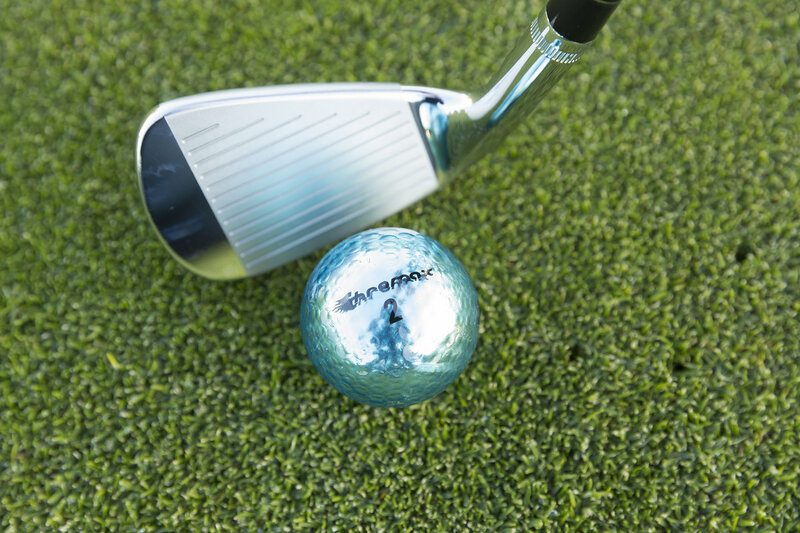 Golfing with Chromax speeds up pace of play and reduces lost balls. 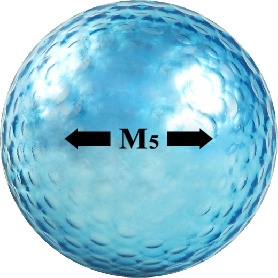 Chromax Golf ball dimple pattern creates more distance. Patented Surlyn reflective golf ball coating. Chromax colored golf balls conform to USGA and R&A Rules.